Worship is at the center of who we are and what we do as God’s people. Worship allows God to “love us into life” so that we can do the same for others. We have a variety of worship styles for you and your family to plug into! This worship service is held in our chapel and is a smaller gathering of about 35-50 people. This service includes Holy Communion every Sunday and an inspiring and biblical-based message. If you prefer a simpler style (or you are a morning person) this may be the worship for you! 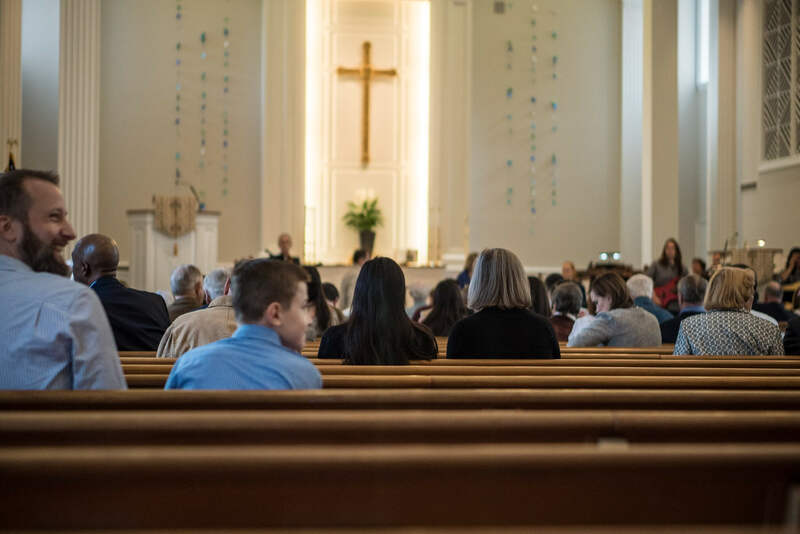 Our contemporary worship service is held in the Fellowship Hall where we have chairs, not pews, and casual attire is the norm. 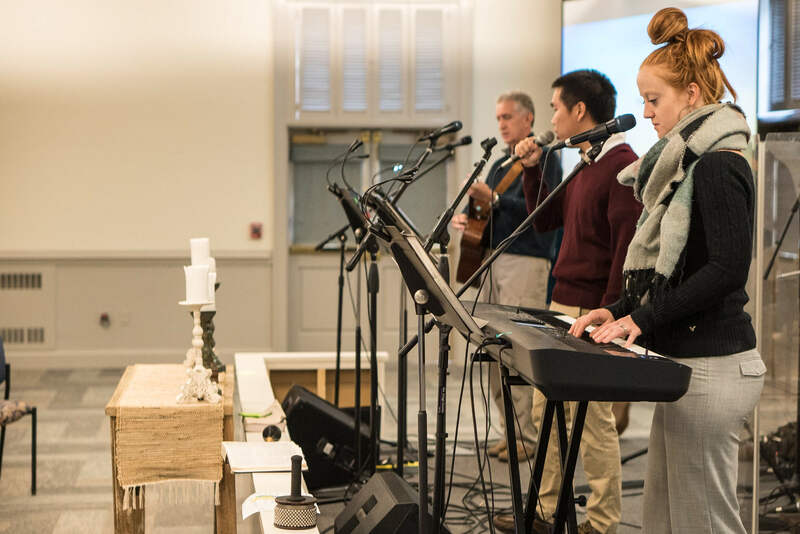 The Praise Band guides the worship with a more modern feel, and the preaching connects scripture with daily life. We offer Holy Communion the first Sunday of each month. Grab a cup of coffee in the Welcome Center, and join us for worship! 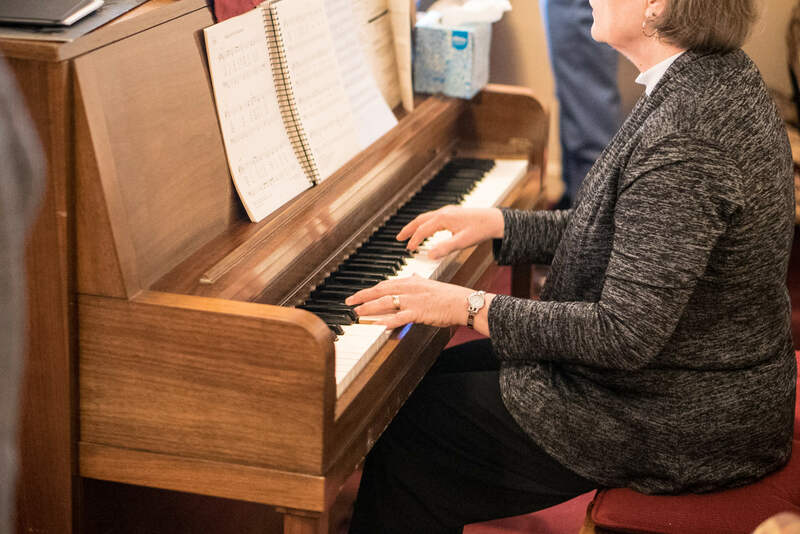 This worship service in the sanctuary draws on classic features of Christian worship. We sing from the hymnal and use a bulletin as a worship guide. The music is wonderful, and the style is varied, including classical, gospel, and traditional hymns. A relevant and biblical message anchors this service, which incorporates traditional prayers, creeds, and hymns into a time of challenge, reflection, and praise. Holy Communion is given the first Sunday of each month. If you are searching for a traditional and relevant worship experience, join us at 11am! Do you feel the need for a worship tune-up or a biblical refuel during the week? 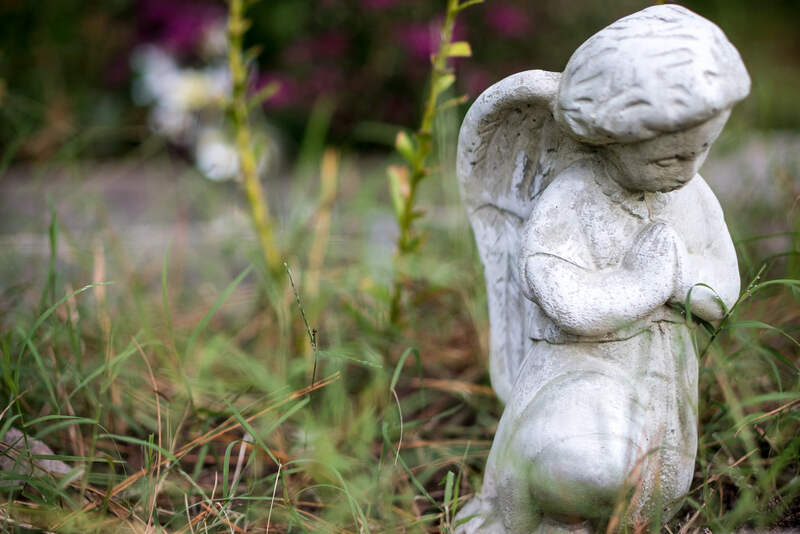 Come and join us in the Chapel for Prayer and Praise worship, which includes an inspiring message, prayers for healing, Holy Communion, and songs for the soul. Folks from all different churches and denominations come together for this mid-week touchstone time with God.